My recipient replied, why aren't they showing as paused? 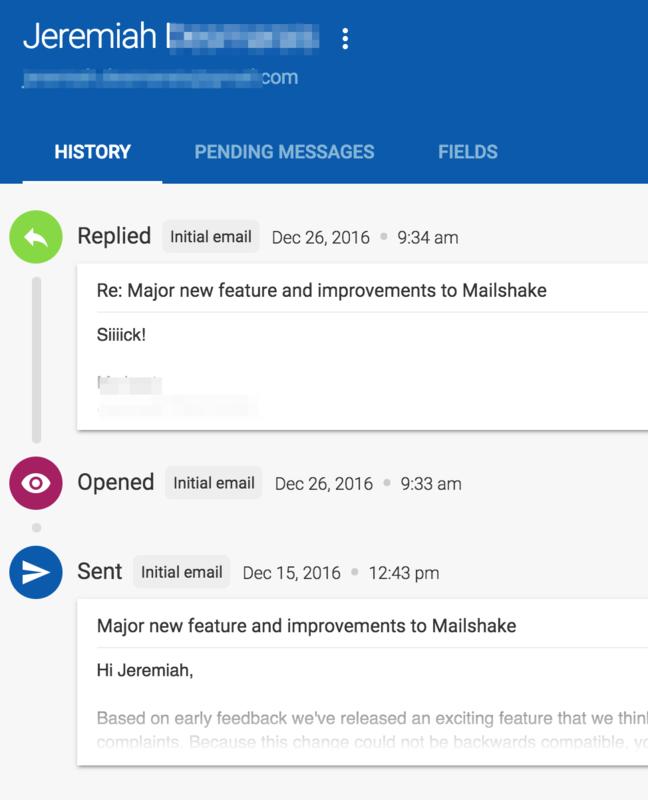 When a recipient replies to your campaign, Mailshake will prevent sending any reply-based follow-ups to that person. Mailshake doesn't "pause" your recipient because pausing is a feature for you and your team. 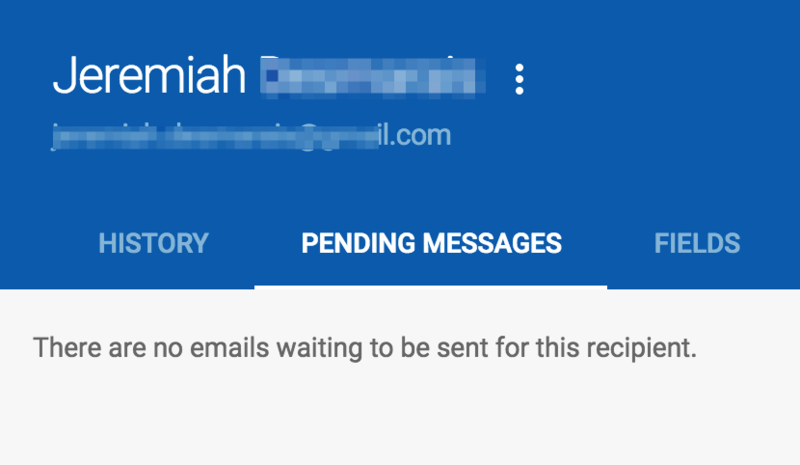 Instead the replies will be absent from the "Pending Messages" tab when you view your recipient.